Hi, is it possible to create detailed windows in Turbocad using the window tool & style manager? It seems to me that windows are limited to certain broad types with the options of changing sizes of certain elements. But is it possible to create accurate copies of, say, a Georgian or Victorian sash (see below) with the various decorative features that often come with them? If not, then I suppose the only option is to create a home made version from scratch. For future versions, it would be useful if it was possible to convert a "home made" symbol to adopt the behavior of a smart element, such as a window. This would allow the creation of customized smart parts. In V16 (& V15), you can use a Profile Style on a Window to create muntins, but you end up with no glass in the Window (see: Edit Hole Profile, near bottom). It's really meant for Doors. Hopefully they will have something in the future. I have found that I have to create my own library of architectural details. It is time consuming initially but in the end is worth the effort for future projects. cannot see a variable in properties/styles. is explode and manual edit next option? I'm not sure what you're attempting. It sounds like you want a modified Prairie 9 lights. Edit: Possibly you want one of the "Uneven" windows where you specify the "Leaf" parameter to "move the horizontal divider up#down window". 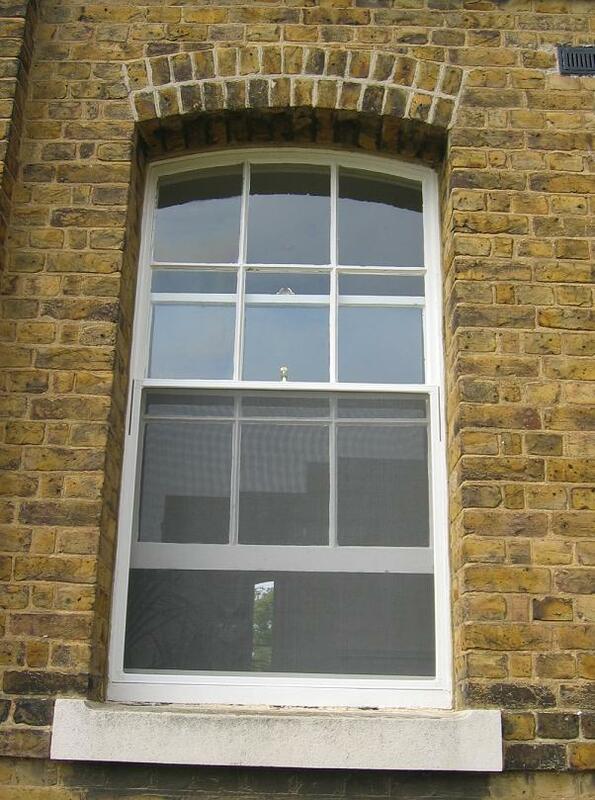 I was mesmerised by "rectangular window"